Tablet compression tooling is made from steel, and not all steel is created the same. 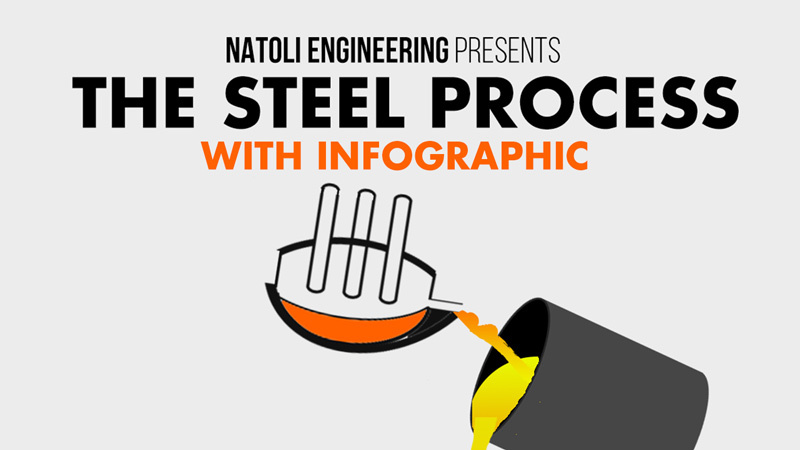 Different steps can be taken during the steel heating and rolling processes that affect the steel’s characteristics. It’s important to understand how these characteristics can impact the finished product – your punches and dies. The most regularly mentioned term regarding steel is “quality.” Tooling manufacturers usually use this term to refer to how “clean” their steel is. Cleanliness, or the amount of variances in microstructures and homogeneity, is checked through image analysis and comparison of the steel sample to a set of standards. As a rule, steel with fine grain size and small, well dispersed carbides tends to perform better and fail less often. 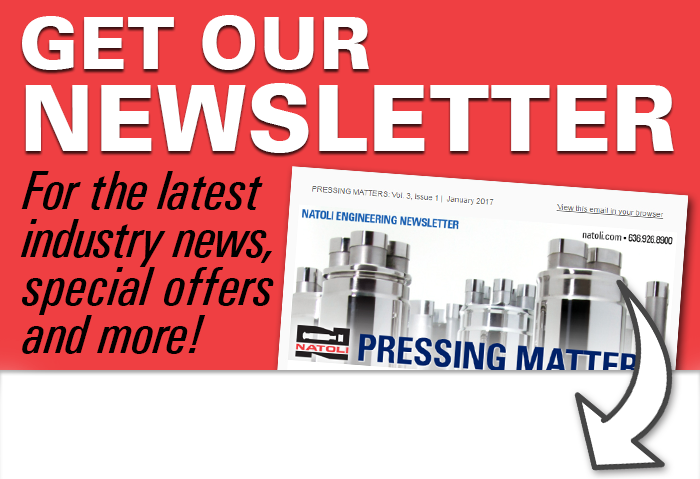 Click this link to learn more about steel quality in a whitepaper written by Natoli’s own metallurgist. Natoli’s on-site metallurgist, oversees extensive testing on Natoli’s steel, by a third party and in our own lab, to ensure it adheres to a strict internal carbide size and distribution standard that meets ASTM specifications. To ensure a quality, long-lasting tool, your tooling manufacturer should be conducting these tests on all of the steel they use to produce your punches and dies. They should be able to provide you with a comprehensive scientific report to show that you are receiving quality steel. Be cautious of your tooling supplier if they can’t offer this to you. Ready to learn more about steel quality? Here’s another link to our whitepaper. its great information , every one who is in pharma related to compression , Tooling , should think , understand and proceed for tooling when they needed . thanks for sharing the information ….